Innovation is our forte and we strive to design and develop a precision engineered range of Brass Studs And Nuts. 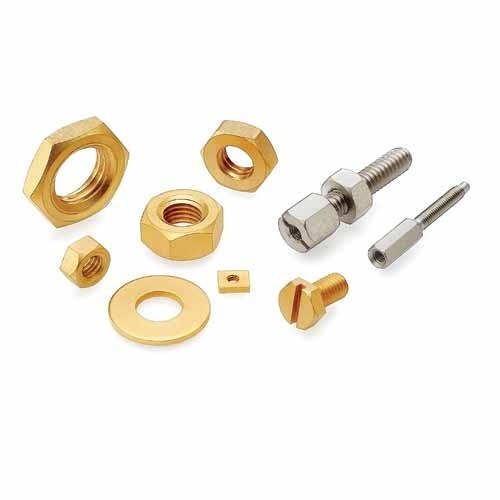 These products joins two or more objects together tightly and have plenty of applications in the form of nut, bolt, screw, rivet, washers, pin, stud and anchors. The offered products are widely utilized by the industries to fulfill the mechanical need of various industry applications.